U.S. health officials say they are setting up an Ebola response team that would travel to anywhere in the country where Ebola is diagnosed “within hours." U.S. health officials said an Ebola response team has been created that will travel anywhere in the country where Ebola is diagnosed “within hours." Centers for Disease Control and Prevention director Tom Frieden said at a news conference in Atlanta on Tuesday that he's been hearing "loud and clear" from health-care workers in the U.S. that they are worried and don't feel prepared to treat Ebola. “I wish we had put a team like this on the ground the day [the first] patient was diagnosed,” he said, adding that a rapid-response team might have prevented the secondary infection of nurse Nina Pham. 1st human trials of Canadian Ebola vaccine start in U.S.
Frieden said Pham, who became infected with Ebola while treating the first patient diagnosed in the U.S., remains in stable condition. 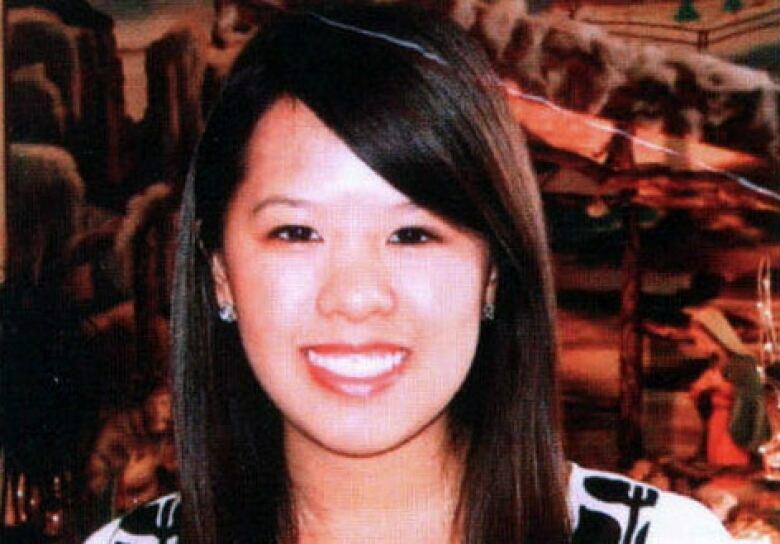 Pham, 26, said earlier in the day that she was "doing well." Pham was among about 70 staff members at Texas Health Presbyterian Hospital who cared for Thomas Eric Duncan, according to medical records. The 48 people who had contact with Duncan before he was diagnosed have passed through the highest risk period of their quarantine without symptoms, though Frieden said it wasn't impossible some of them could have Ebola. Health officials are monitoring 76 people who may have come into contact with Duncan after he was hospitalized, as well as one person who was in contact with Pham when she became symptomatic. Pham was in Duncan's room often, from the day he was placed in intensive care until the day before he died last week. "I'm doing well and want to thank everyone for their kind wishes and prayers," Pham said in a statement issued by the hospital, which said doctors were hopeful that she would recover. She and other health care workers wore protective gear, including gowns, gloves, masks and face shields — and sometimes full-body suits — when caring for Duncan, but she became the first person to contract the disease within the United States. Duncan died last Wednesday. 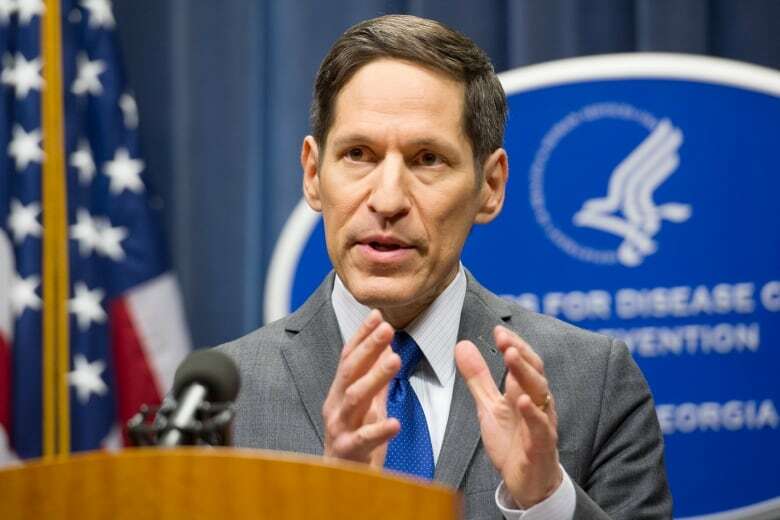 “A single infection in a health-care worker is unacceptable," Frieden said, as he outlined the CDC's plans to better support front-line health workers. "What we're doing at this point is looking at everything we can do to minimize that risk so those who are caring for her do that safely and effectively." The CDC is looking at "everything from the type of personal protective equipment to the procedure for putting it on and the procedure for taking it off," he said. 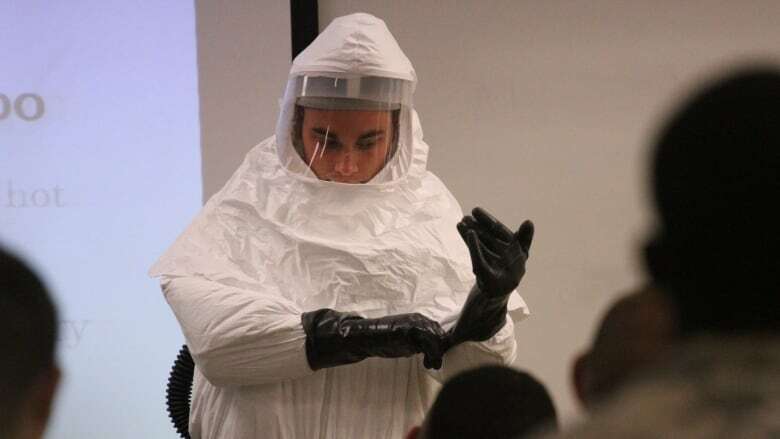 Frieden said two nurses from Emory University's Serious Communicable Disease Unit are now on the ground working with the Dallas hospital on the proper use of personal protective gear. become more familiar and more comfortable with using protective gear. Nurses groups have demanded better training and guidance on how to use equipment that already includes face shields, masks, gowns and gloves. Pham understood the risks and tried to reassure her family that she would be safe, according to a family friend. When Pham's mother learned her daughter was caring for Duncan, Pham told her: "Don't worry about me," Christina Tran told The Associated Press on Monday. Pham went to the hospital Friday night after finding she had a fever. Pham's parents live in Fort Worth, where they are part of a closely-knit, deeply religious community of Vietnamese Catholics. Members of their church held a special mass for her Monday. At the hospital, she received a plasma transfusion from a doctor who beat the virus. Jeremy Blume, a spokesman for the non-profit medical mission group Samaritan's Purse, confirmed that the plasma donation came from Kent Brantly, the first American to return to the U.S. from Liberia to be treated for Ebola. Brantly received an experimental treatment and fought off the virus, and has donated blood to three others, including Pham. Brantly said in a recent speech that he also offered his blood for Duncan, but that their blood types didn't match. Ebola outbreak: 1st human trials of Canadian vaccine start in U.S.